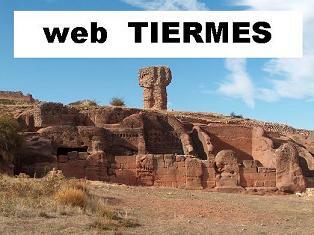 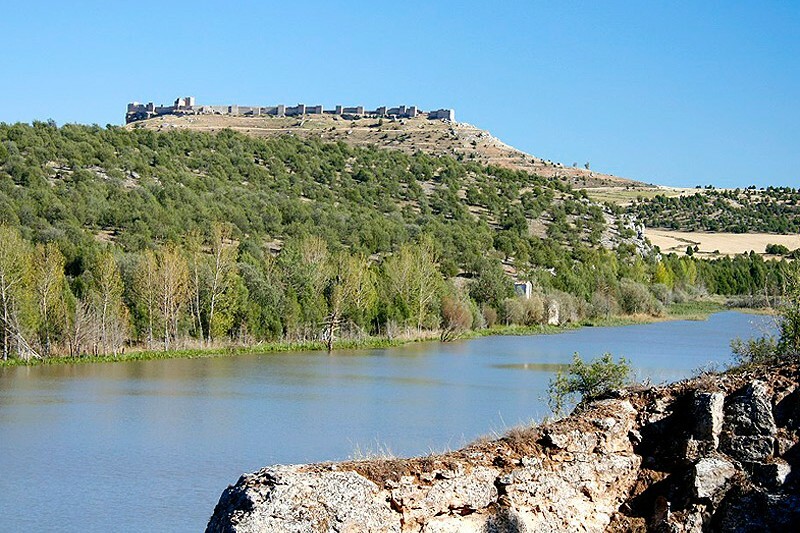 Especially visit the site of Tiermes is worthy, which belongs to the municipal term, as well as Pedro is, which has a hermitage with Visigoth remains and the birth of the river Pedro. 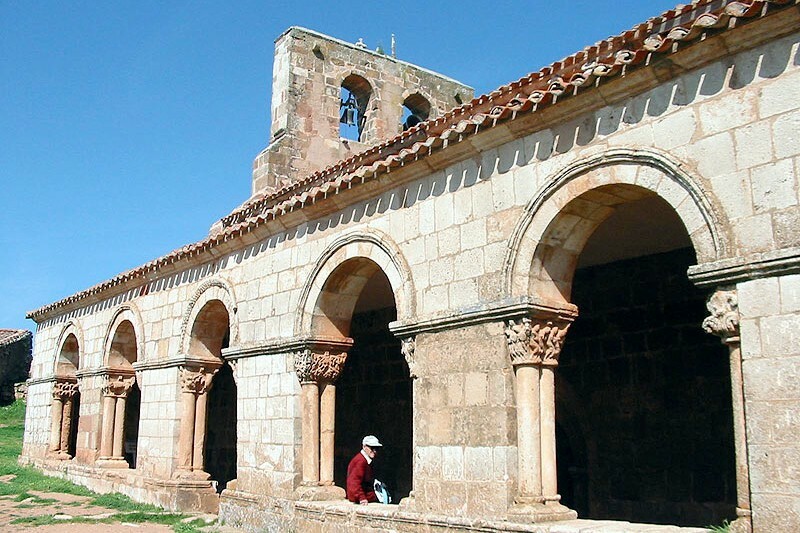 And once from there is advisable crossing the Mountain Chain Pela and know some villages from Guadalajara with its awesome rural Romanesque, above all Villacadima and Campisábalos. 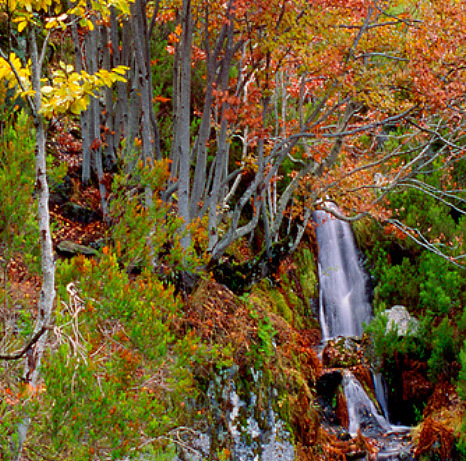 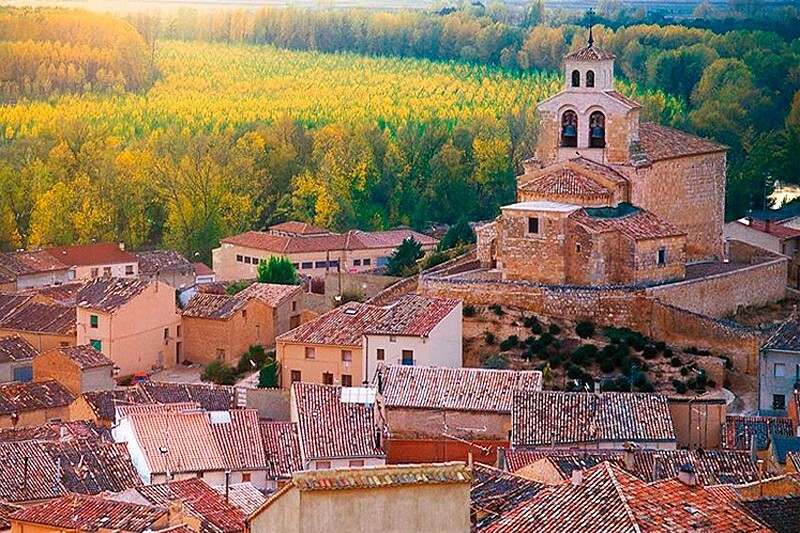 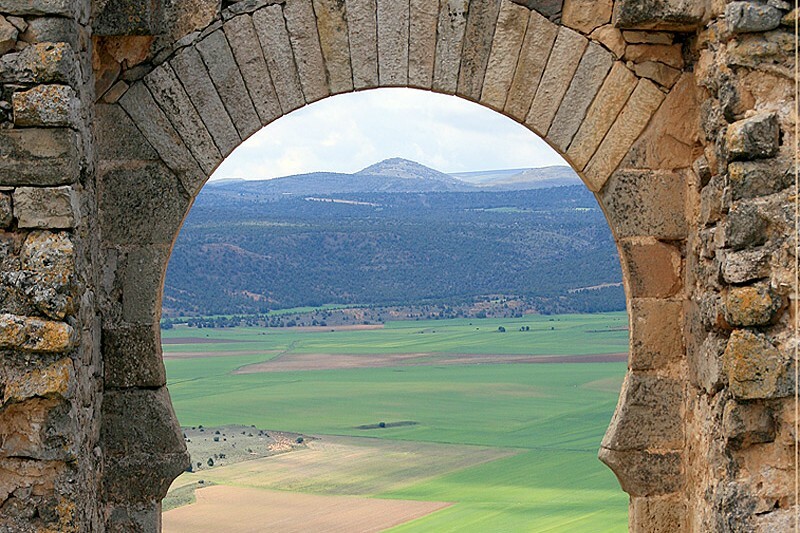 And if the traveller wants, even can go close to see, in lands from Segovia, the artistic heritage of Ayllón. 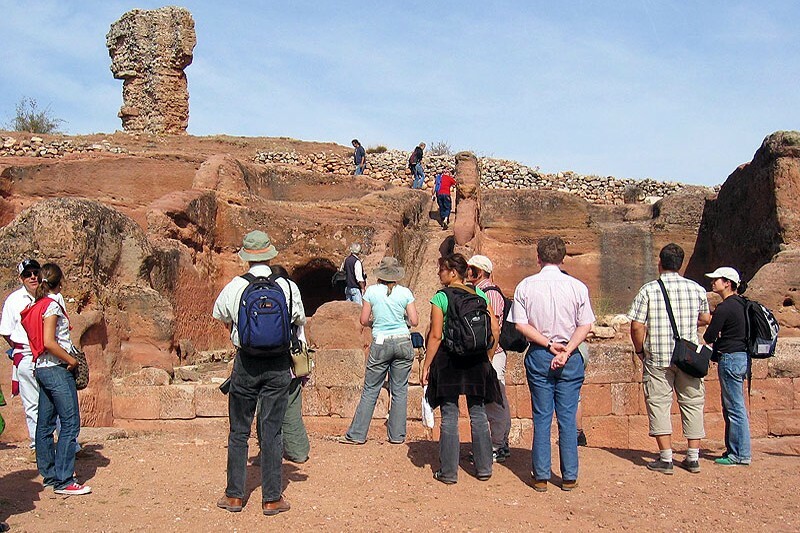 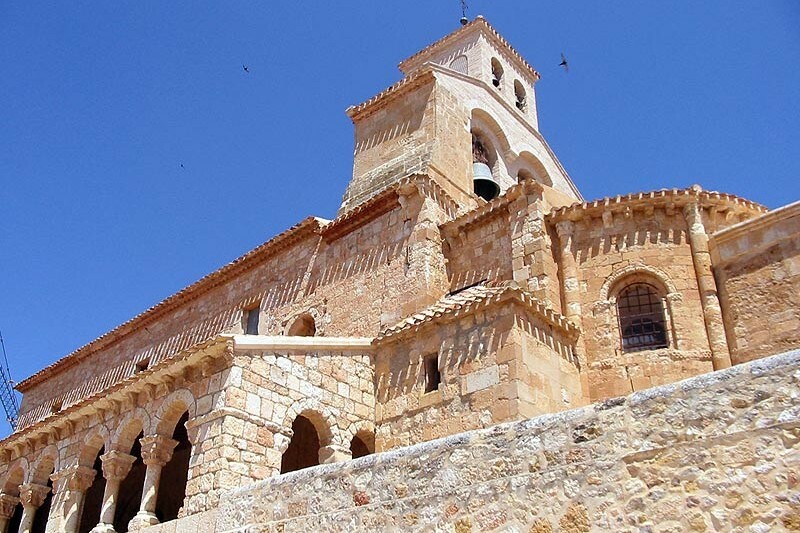 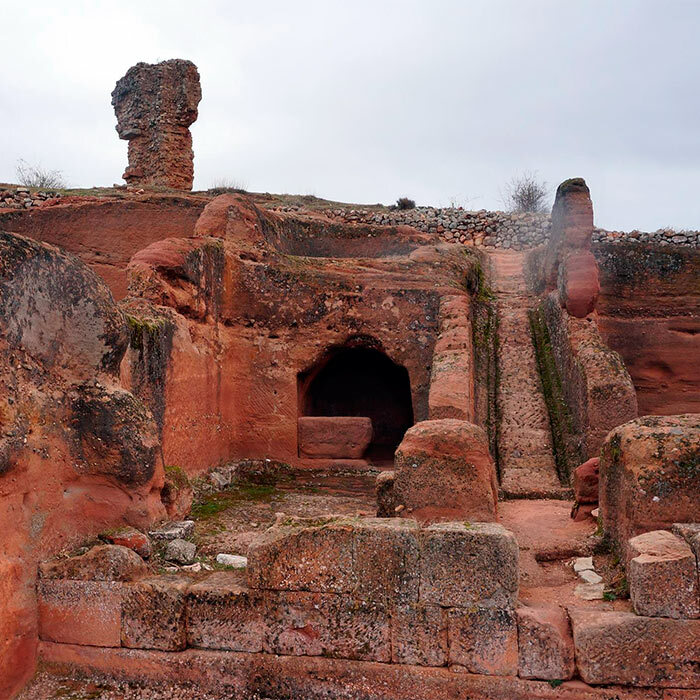 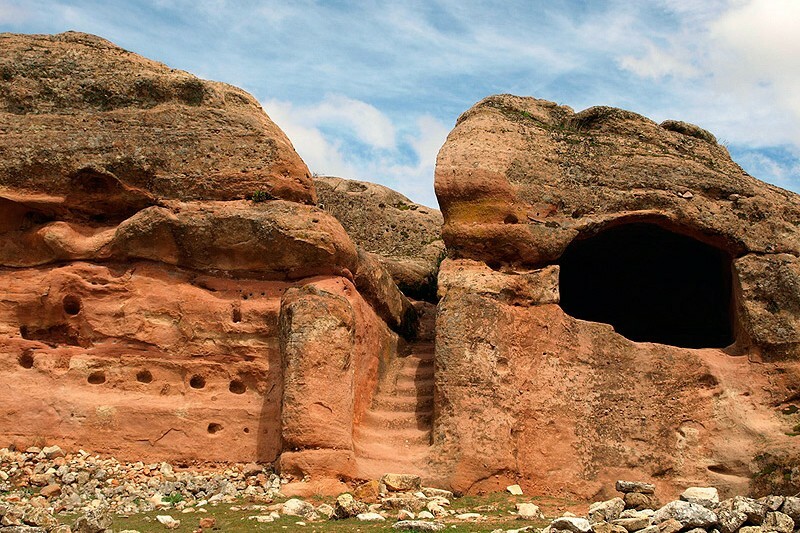 Likewise, regarding to Soria, close to Montejo is Liceras with its Islamic tower, and Castro which has rock tombs and a singular hermitage in a rocky place. 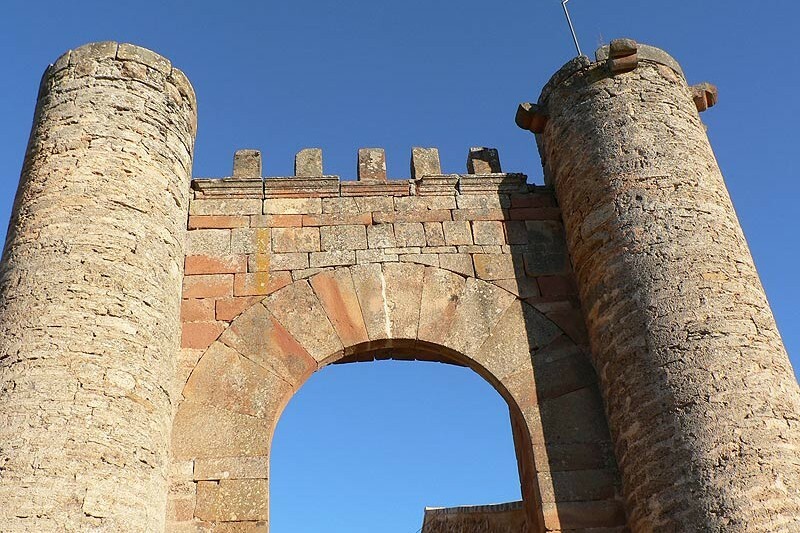 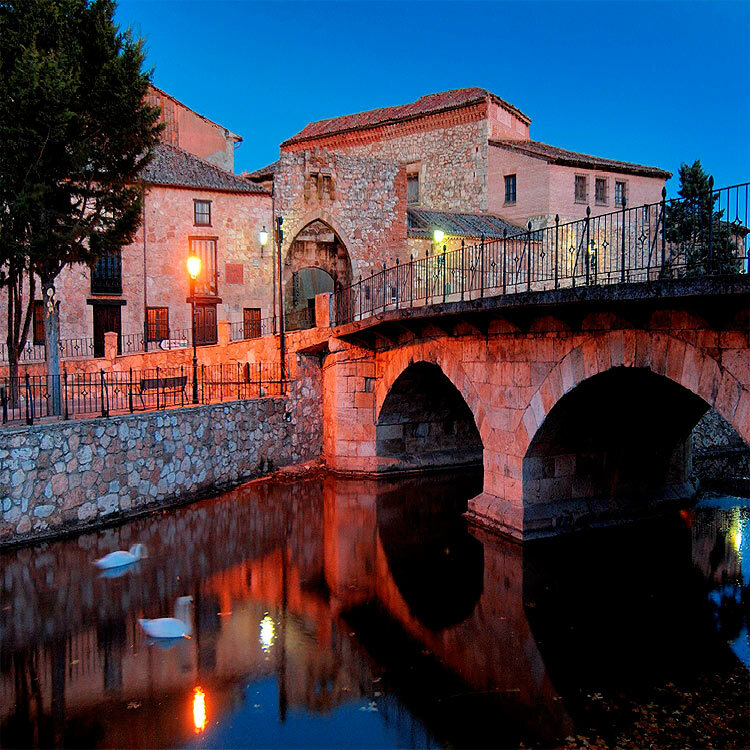 More to the West is Retortillo de Soria where there are remains of its wall and two medieval doors are kept, in the Cid´s Path. 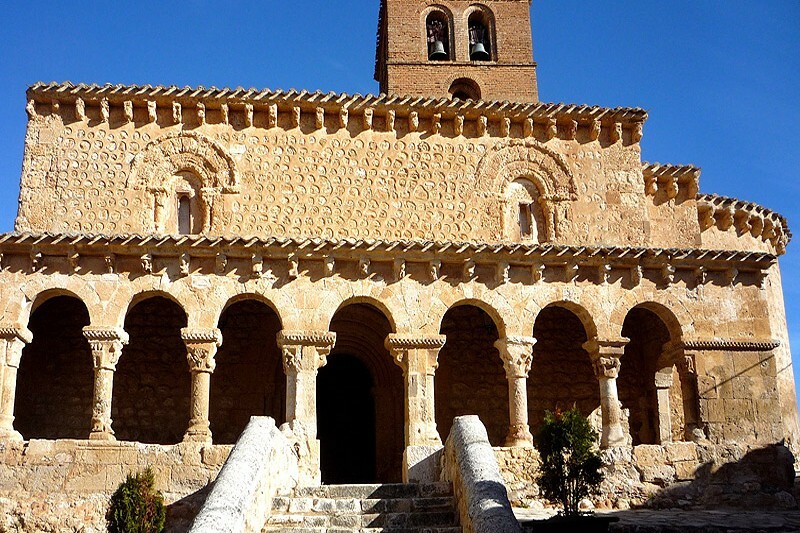 Other temptation is going close to San Esteban de Gormaz through the North, which is 20 min by car, and is Historic-Artistic Complex.